Red band trailer for Oldboy. 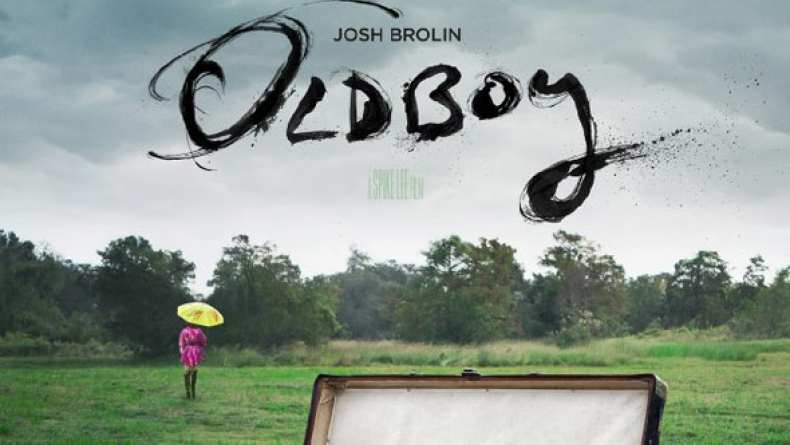 Oldboy is a provocative, visceral thriller that follows the story of an advertising executive (Josh Brolin) who is abruptly kidnapped and held hostage for 20 years in solitary confinement. When he is inexplicably released, he embarks on an obsessive mission to discover who orchestrated his bizarre and torturous punishment only to find he is still trapped in a web of conspiracy and torment.